Perfect fits and performs as it should, time will tell on its longevity. Delivery was super fast. 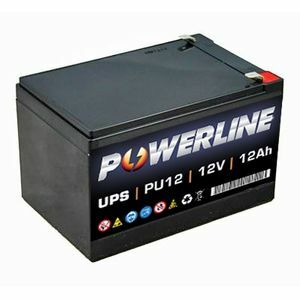 Very good customer service and pu12 batteries were a good price. It's a battery. Not much to review really! Ask me again when we see how long it lasts... Service from Tayna was excellent though. Highly recommended.